Before I can embark on this build, I need more garage space. Our garage is a largeish double, but we keep both daily driver cars in there whenever we're home. 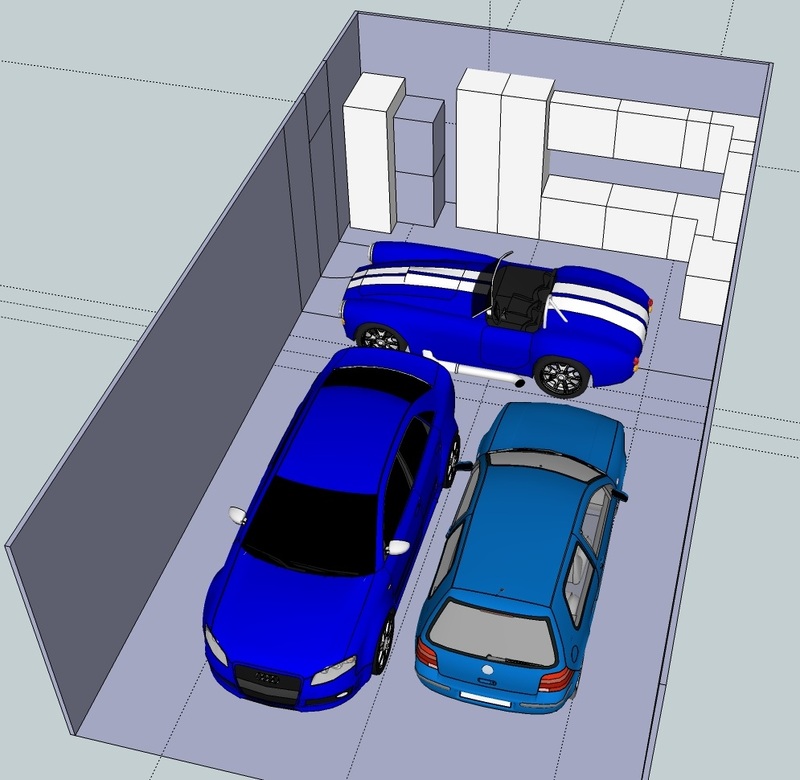 To make space to build a Cobra we are pushing out the back wall of the garage, making the garage 3 meters longer. This will allow me to store/build the cobra at the back of the garage, placing the car sideways. 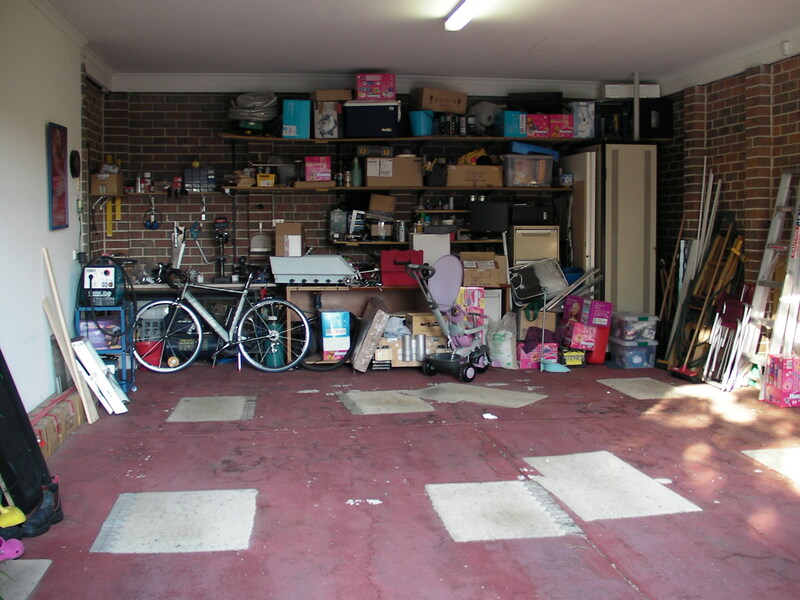 A whole garage re-fit is part of this process. There will be a new floor from www.racedeck.com , and new cupboards and storage. I have not chosen a storage system yet. The brickwork will also be painted to lighten up the feeling of the whole space. Many more fluoro lights will be installed too. 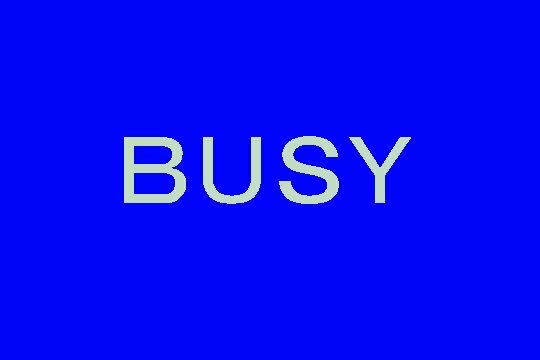 Here is the current mess - totally unorganised, ugly, dark, and generally all around no good!